The WTR 1000 also named JJP managing partner Januar Jahja as a leading individual with “over three decades of experience and advanced know-how on all aspects of trademark protection and enforcement.” Mr. Jahja founded the Firm in 1986 and is still actively counseling clients on a wide range of intellectual property (IP) issues. JJP’s WTR 1000 profile can be found here. Januar Jahja & Partners (www.jahja.com) is a boutique intellectual property law firm based in Jakarta, Indonesia. The Firm has over 25 years experience handling all aspects of intellectual property law, including trademark and patent prosecution as well as IP-related litigation and other contentious matters, and provides legal services and counsel to well-known international businesses as well as leading Indonesian companies. 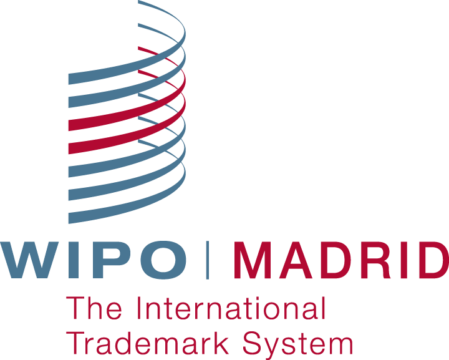 World Trademark Review (WTR) is the world’s only independent multimedia publication dedicated to reporting on trademark issues for trademark lawyers internationally. The WTR platform includes a subscription magazine, regular outbound supplements and the uniqueWTR Daily email newsletter, which includes a free and often controversial trademark news blog and legal updates written by a panel of experts in key jurisdictions. More information can be found atwww.worldtrademarkreview.com. WTR is part of The IP Media Group (www.theipmediagroup.com).